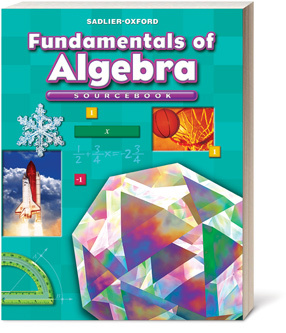 Prepare your middle school students for Algebra and beyond using this comprehensive print and digital program that uses direct instruction with modeling of mathematics concepts so mathematics is accessible to all learners. Use worksheets to assess prerequisite skills for each grade level to determine if students are ready for the upcoming grade level, or choose a worksheet from the next grade level for an end-of-year assessment! Free download bundles of grade-level specific printables that support hands-on math instruction in the topics of fractions, decimals, measurement, time, geometry, place-value, and more.